No need to wait until your hair is fully grown. Enriched with essential and natural oils, Blenior Roll-on Liposoluble Wax is even effective on hair as short as 1.5 mm. 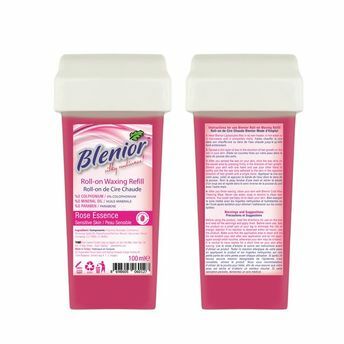 Blenior provides the care your skin needs and ensures that you have a pleasant depilation experience.